2) We are continuing our series ‘Identity Theft’ and I can’t wait for this message. 3) It’s a great time to invite somebody or whole families who aren’t part of church. 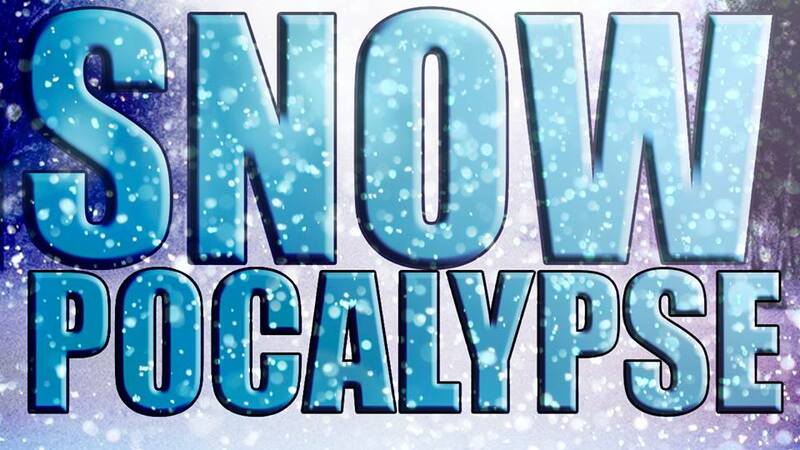 Hey Christ’s Fellowship, stay safe during the Snowpocalypse! If you’re out from work, school, or whatever it is you normally do on a week day: Take video of yourself doing one of these and tag us on Facebook or send an email to aaron@cfisforlovers.com. We’ll repost them and maybe even show it on Sunday! 10: Instead of angels, make snow cupids, in your shorts. 08: Have a snowball fight with yourself… and lose. 05: Set up a lemonade stand in your summer clothes and get your neighbors to buy some. 04: Get our your old boogie board and use the snow to give us your best Point Break, Johnny Utah impression on the snow waves. 03: Build the tallest snowman in the history of two inches of snowfall and tackle it like a linebacker! 02: Grab some friends and do a flashmob in someone’s lawn to “Roar” by Katy Perry. 01: Get your mom & dad to dance in the snow in their summer gear singing, “Summer Lovin'” from Grease. 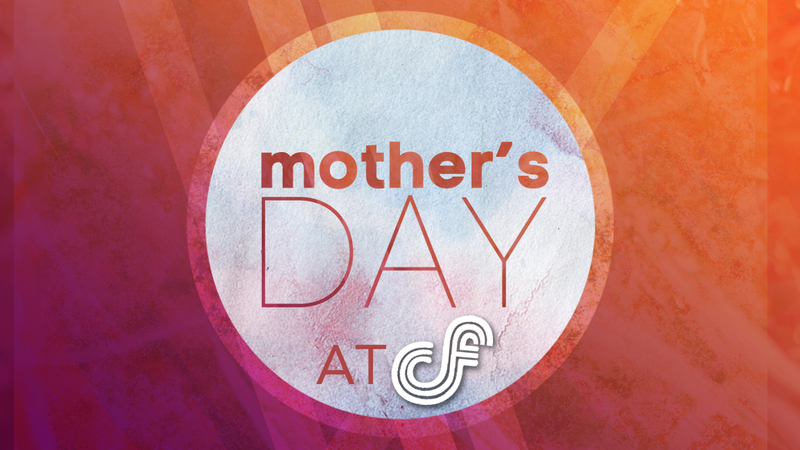 Don’t forget, tag CF in your post or email your video. BE SAFE AND HAVE FUN! 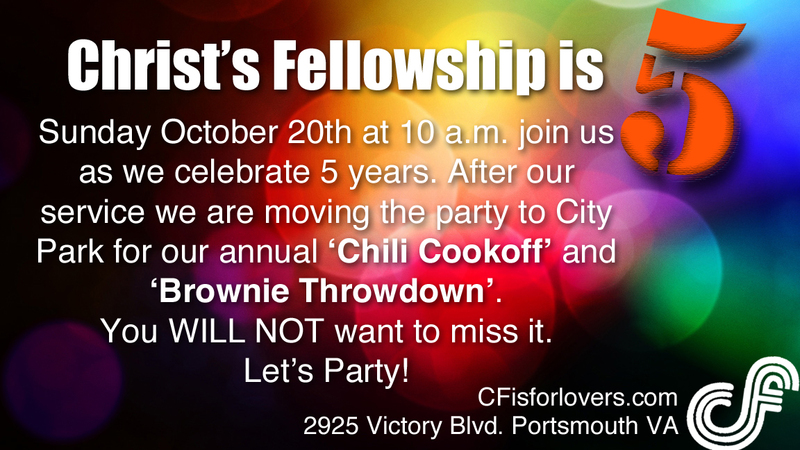 This Sunday (Oct. 20th) is Christ’s Fellowships 5th birthday…and you should be there. 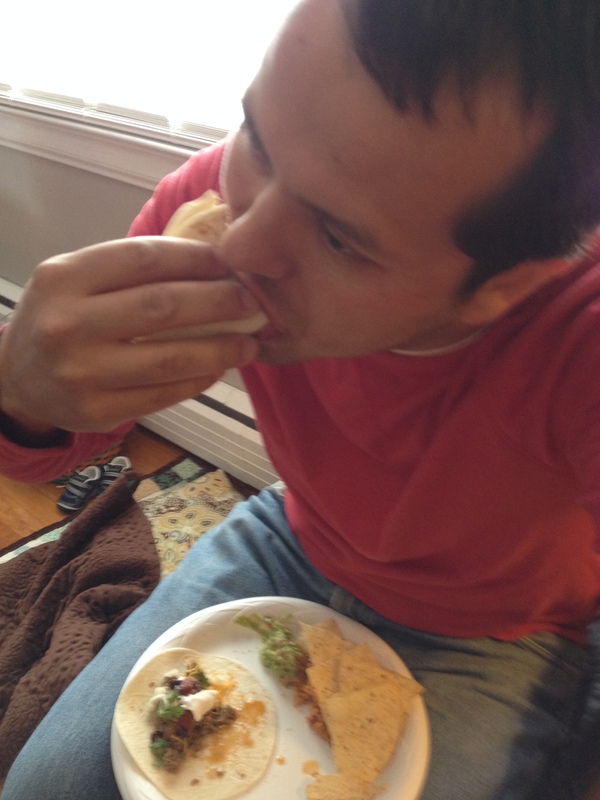 #5- Umm…Chili Cook-off and Brownie Throw-down. Can you go ‘around the world’ and try all of them? #4- You give us gas, we’ll give you gas. Gas cards for top prizes in both categories. #3- Learn how to be a lion chaser. We are launching a new series called ‘Chase the Lion’ which is all about stepping confidently into the unknown. #2- Hear some exciting BIG NEWS for CF. #1 Let’s party and celebrate what God is doing in and through CF. See ya there! CF is for lovers. – When we fast we are saying God is more important than the basic necessities of life. – Fasting will not make God love us any more, but it will help us love God more. Drink plenty of water. And remember what you are fasting for. Are you crazy? Yep, we are crazy for a God that’s crazy about us. The Story is a condensed chronological Bible, and in our church-wide journey through it we’re going to discover how our story fits into God’s story. Repent means ‘turn’. It involves changing our minds and turning our lives towards God. ‘born of water and the Spirit’ This is a reference to Baptism. Acts 2:38 Peter replied, “Repent and be baptized, every one of you, in the name of Jesus Christ for the forgiveness of your sins. And you will receive the gift of the Holy Spirit. Are we afraid to take this step towards Christ and receive his gift? What is holding you back? Matthew 11:2-5 When John, who was in prison, heard about the deeds of the Messiah, he sent his disciples to ask him, “Are you the one who is to come, or should we expect someone else?” Jesus replied, “Go back and report to John what you hear and see: The blind receive sight, the lame walk, those who have leprosy are cleansed, the deaf hear, the dead are raised, and the good news is proclaimed to the poor. Even John the Baptist who knew still had to make CERTAIN that his life was built on reality. Fasting Challenge: Let’s Fast (go without food) together as a church on Wednesday of this week to seek God and how he wan’t us to engage with His kingdom. Sound crazy? It is. We are going to focus on that thing or things that may be keeping us from engaging with the kingdom of God (see above). You will get hungry, but we are declaring that God is more important to us than the basic necessities of life. God will not love us any more, but we will love Him more. Do you need to repent? Be baptized? Do you have doubts? 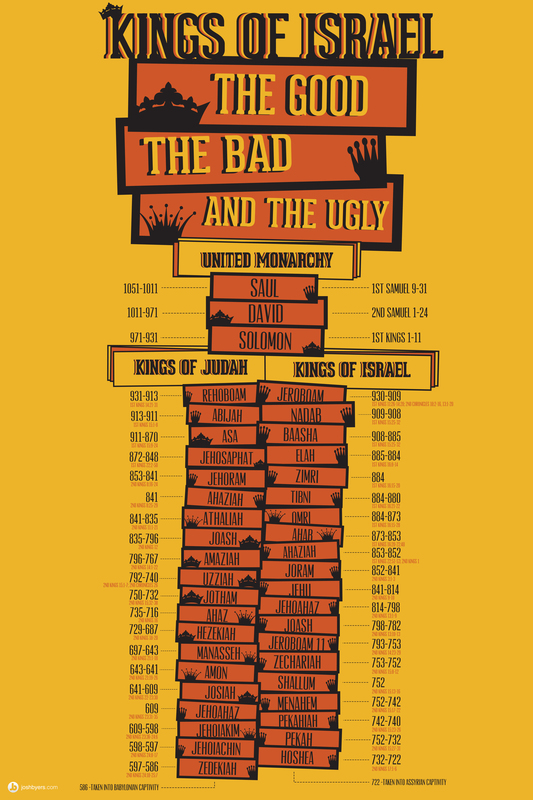 Thought seeing the overview of the kings of Israel would be helpful as we go through this time period in The Story.